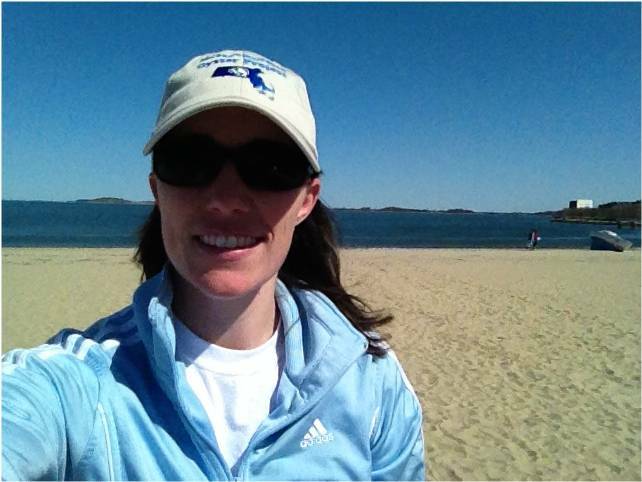 Recently, Mass Oyster met with Brianne Callahan who is the Director of the Massachusetts Baykeepers organization. We were introduced through the NY Baykeepers organization who is quite active in oyster restoration in the Hudson River around New York City. We are pleased to know of this organization as many of our members are interested in getting to the water and Baykeepers holds frequent events such as beach clean-ups. The next one will be on Saturday May 4 at 9:30. You can learn more about that Quincy event by clicking on the link below or to RSVP emailinfo@massbakeeper.org. A summary of the Mass Baykeepers organization is below. Massachusetts Baykeeper (“MBK”), located in Watertown, Massachusetts, is a non-profit charitable organization concerned with the ecological health of Massachusetts Bay and its tributaries. MBK is a member of the global Waterkeeper Alliance movement, and was founded in 2011 to serve as the public spokesperson for Mass Bay and its precious resources. MBK works to protect, preserve, and promote Mass Bay and its tributaries for the enjoyment and benefit of its coastal communities and numerous visitors. We aim to enhance the environmental, educational, economic, cultural, and recreational opportunities associated with the Bay through advocacy, sound science, and community education. We are committed to protecting the ecological health of the Bay, and the public’s inalienable right to clean water. While Mass Bay has improved dramatically with Deere Island we still have many beach postings for water quality in places such as Quincy. Other waste treatment facilities are not nearly as state of the art as Deere Island. Having another fresh young shoulder at the wheel, who is unsatisfied with the status quo can only help.